A famed fashion eccentric spear-heading her way through the world without a glance behind her—Daphne Guinness. 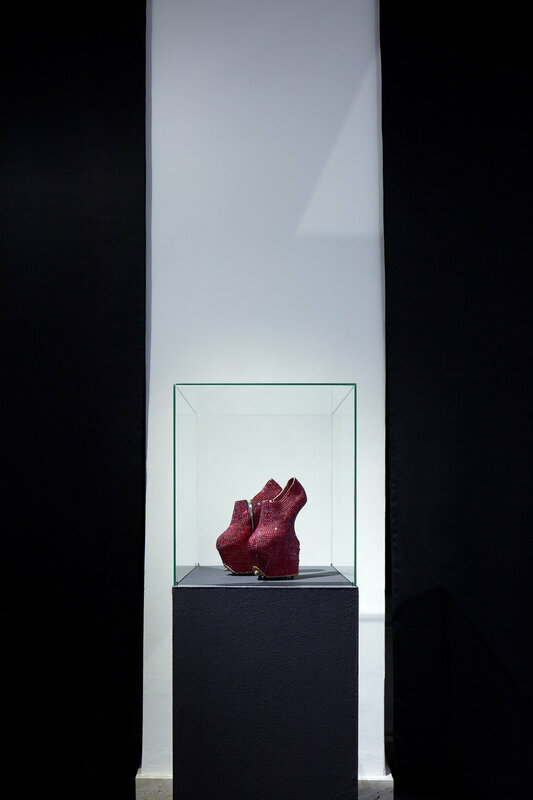 Curator Lucia Ramljaková touches upon several thematic chapters of her life, as well as major works dedicated to the late Alexander McQueen and Isabella Blow. A mosaic of multi-media presentations details her collaborations with distinguished photographers and directors like Nick Knight, David LaChapelle, Indrani, and Luca Pizzaroni. Its presentation in Slovakia also marks the release of her second music album, “Daphne & the Golden Chord”. The exhibition bearing her namesake strives to encompass her past, present, and future by familiarizing the world with her artistic trajectory. The exhibition is centered around her creative synergy between the realms of music, fashion, and art. 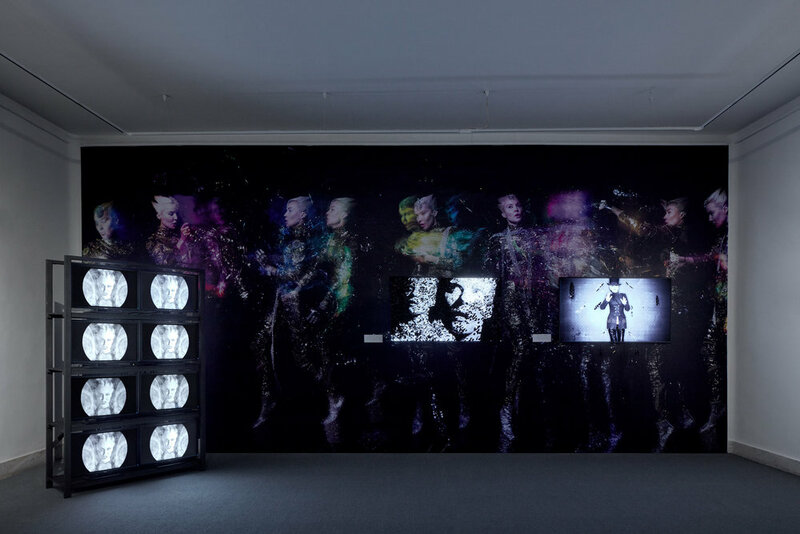 All mediums of expression lose their boundaries for Daphne Guinness to create the wholeness of her creative being, making this a truly audience-participatory recount of her life. Guinness’s metamorphosis throughout the years is truly founded upon her interactions between all realms of herself — muse, creator, artistic object, and director.